Woodland &apos;Bring Your Own&apos; tent or Camper Van pitches. 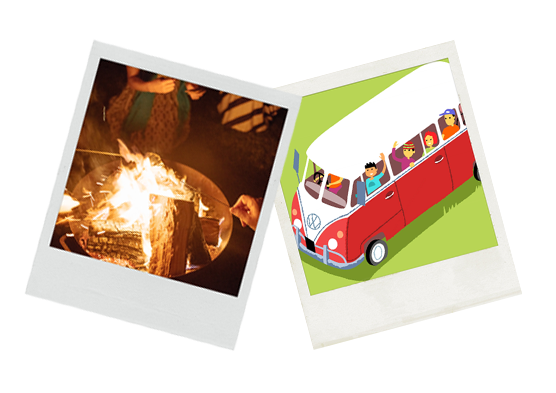 Our woodland &apos;Bring Your Own&apos; pitches have all the outdoor facilities of a glamping pitch with a fully equipped, private camp kitchen, outdoor fire pit, barbecue area and picnic bench - all to be enjoyed alongside your own tent or camper-van. Our &apos;Bring Your Own&apos; tent pitch is situated within the pretty camping meadow. 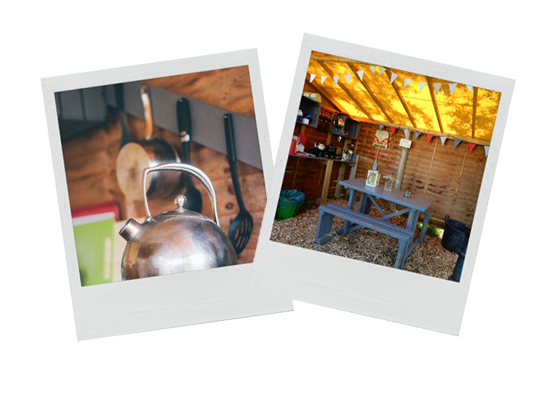 This pitch has a fully equipped camp kitchen, outdoor fire pit, picnic benches and barbecue area.